Buy Tier 1 infrastructure products for Data, Video and Audio. 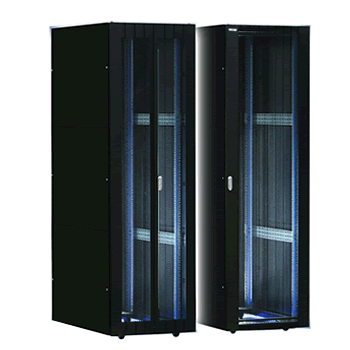 We have a selection of multi-brands for Server Racks, UPS, KVM and many accessories you need for your Data Center, Equipment Room, Wiring Closet, MDF, IDF and Server Room. Search, Choose and Filter from here. We are still in the midst of updating our product inventory. Do contact us for products not listed.